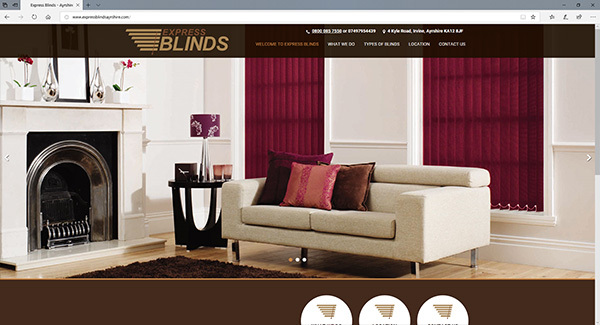 Our latest project was for Express Blinds in Irvine. They offer a full start to finish service on quality blinds. The client wanted a good looking site that can be viewed on all devices. The site is also built on a CMS to allow them to update the content as they wish.